MIYAVI, the guitar legend, actor, philanthropist, and family man, is preparing to hit London once again this Saturday as part of his massive “DAY2” World Tour. 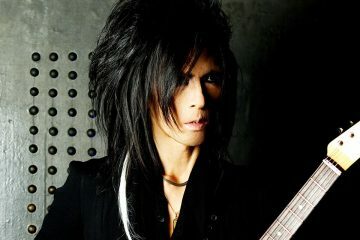 Returning for the first time since his 2017 Firebird World Tour, the internationally acclaimed Japanese rock God will take to the stage at the University of London Union. 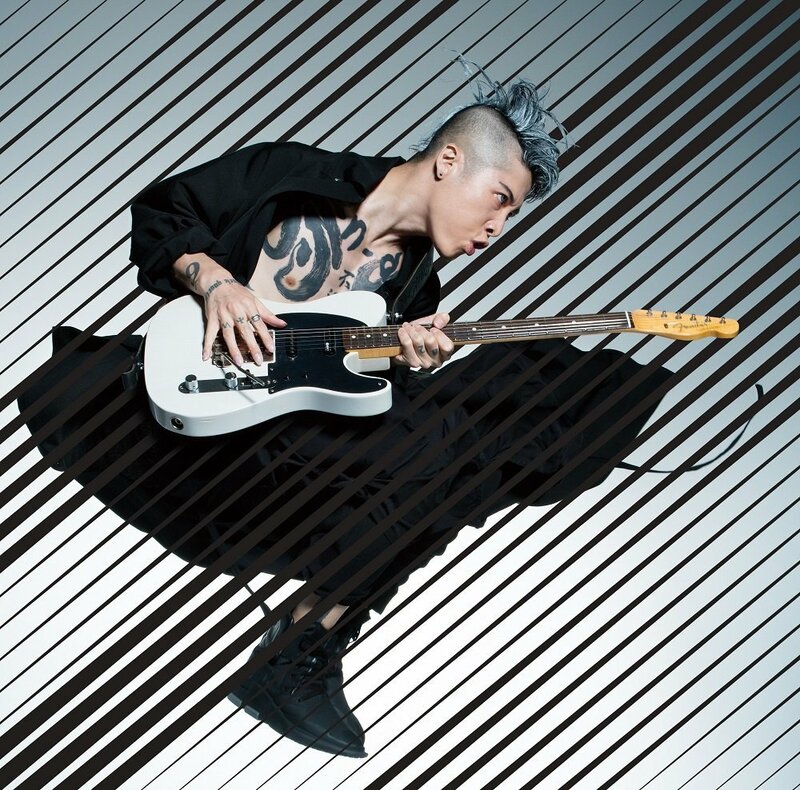 In November 2017 MIYAVI dropped his biggest collaborative album to date Samurai Sessions Vol.2 which features appearances from the likes of Korean hip-hop artist CHANMINA, VAMPS/L’Arc-en-Ciel frontman HYDE, and many more. 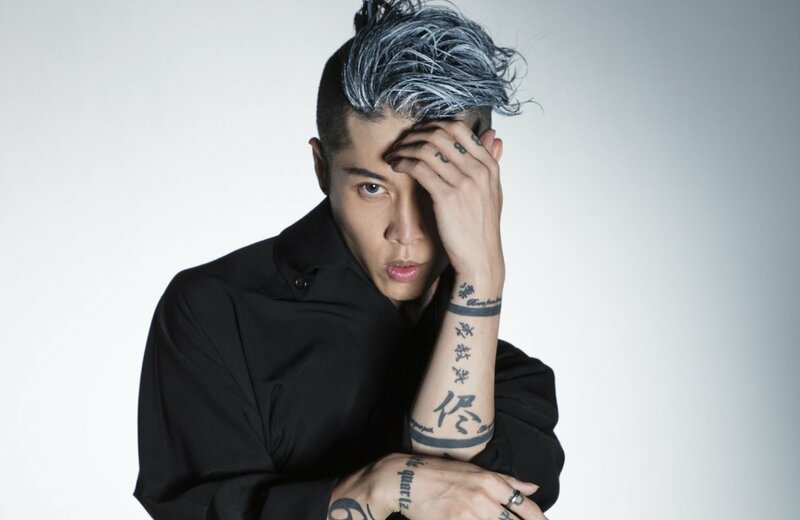 We caught up with MIYAVI ahead of the show to talk about the latest album, tours, and more. Nearly a year ago you were tearing up London as part of your Firebird World Tour. Are you glad to be back in London again so soon? Of course. Actually, we were not planning to have another world tour this year, especially in such short time after the previous one. Usually we go on a tour outside of Japan once every 2 years or a year and half at least. But I don’t know, it started happening and now it’s happening! LOL And I’m so happy to be back since the British crowd is so sophisticated, especially about music and I always feel like I am facing the history of rock’n’roll every time I play in the UK. The “DAY2” World Tour is one of your biggest tours to date. How does it feel knowing you’re just over half way through the tour? Great. We’ve been having such a great time EVERY SINGLE NIGHT, enjoying every single show, every single track, every single tone with appreciation. Although sometimes we have troubles, but its also a part of it. Fun times. Your latest album SAMURAI SESSIONS vol.2 saw you collaborating with a load of international artists, including some big names from Japan. 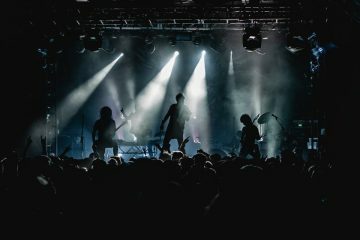 How was it working with the likes of HYDE (L’Arc-en-Ciel), Masato (Coldrain), SHOKICHI (Exile), as well as human rights activist and rapper Sonita Alizadeh? 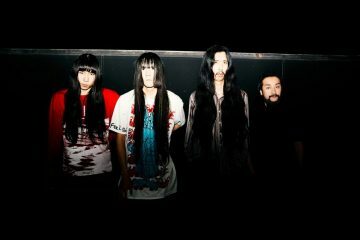 It was meaningful to collaborate with those Japanese artists so that we can see more possibility to spread the music from Japan. Also for me personally, it was the most meaningful challenge to put a track with Sonita into the album. Although Sonita is not as famous as the other singers, she has the soul and is a strong artist and woman. I simply respect Sonita and her attitude. You recently worked alongside 88Rising to release guitar covers of Post Malone’s hit track Rockstar and Camilla Cabelo’s Havana, as well as freestyle sessions with US hip-hop recording artists PnB Rock and Famous Dex. How did this collaboration first come about, and what drove you to covering those tracks? Working with 88 Rising has been exciting and really fresh to me. We got the opportunity to do some cover tracks and we thought it’d be cool if we can pull off covering those hit songs with Miyavi’s distinct acoustic style and it was so much fun. About the freestyle sessions, we just joined 88rising projects at Rollin’ Loud festival. We just jammed out with them and we did it. No plan, but was a lot of fun. Smelled good too. Who are your top 3 hip-hop artists of all time? On the topic of covers, when you hit up the karaoke bar what are your go to classics that you know you can get the top scores on? If you dropped a cover album what would you call it? 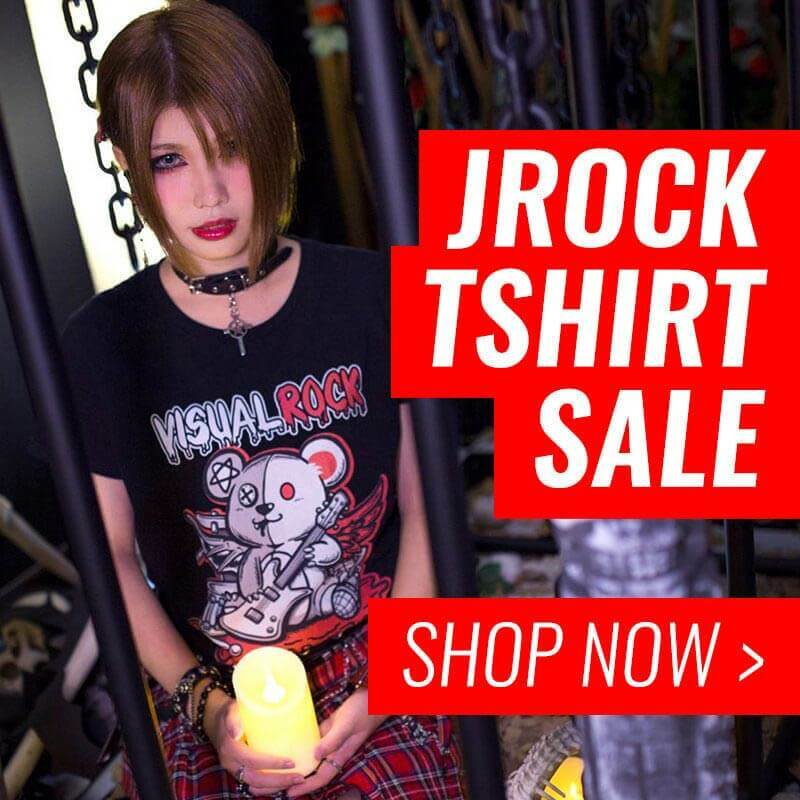 There are a ton of new bands and artists coming out of Japan every year. Are there any fresh new talents on the rise over there that you recommend people check out? Chanmina, a girl rapper I collaborated on Samurai Sessions Vol.2 is cool. I feel the new wave. Check her out! Earlier this year it was confirmed that you joined the cast of the upcoming Bleach Live Action Movie playing the role of Byakuya Kuchiki. You’ve proven that you’re a versatile actor but how has it been portraying such an iconic anime character? To me, it’s always personal, no matter how iconic or not. It’s all about the personality and the path the character had gone through. With Byakuya, his feeling toward his sister fascinated me, because to protect and being sweet are not the only way of showing affection. Who would be your dream anime characters to play as in future film adaptations? Musashi Miyamoto in Vagabond, Ichi from Zatoishi. Have you got any big plans for the rest of 2018? Music, acting, fashion, humanitarian activity, and as a dad of 2 girls, I’ll just be doing my best every single moment. Any finishing words for your UK fans?